Beginning with a short meditation for breath awareness and mental clarity. Followed by limbering and a mandala flow, opening the heart centre, an uplifting and warming sequence. We will then move onto some strengthening poses using balance and alignment. 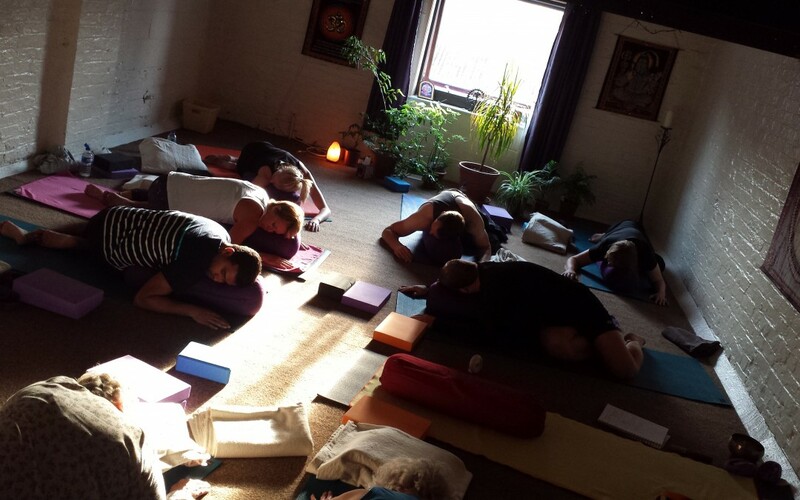 Calming down with some calming seated postures to open the hips and to strengthen the spine. This class is ongoing and features a different teacher every Sunday – for a wholesome and grounding experience.